This week has been an absolute whirlwind. 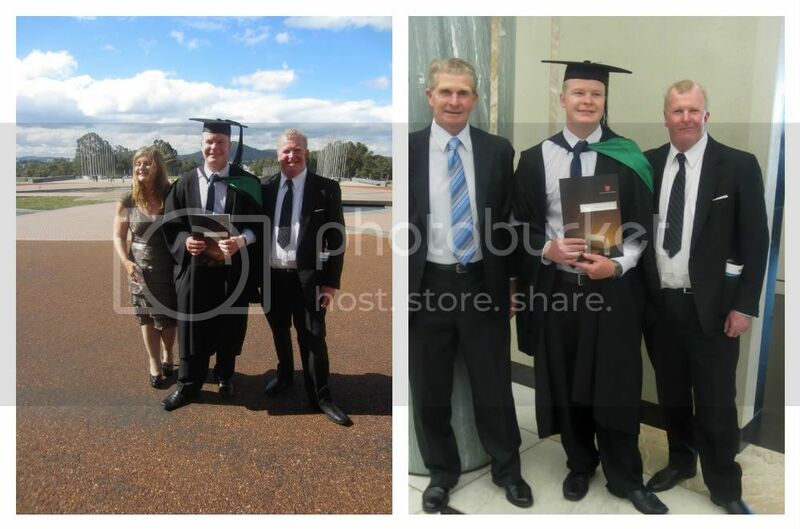 Brendan's family arrived on Thursday to celebrate his graduation on Friday. 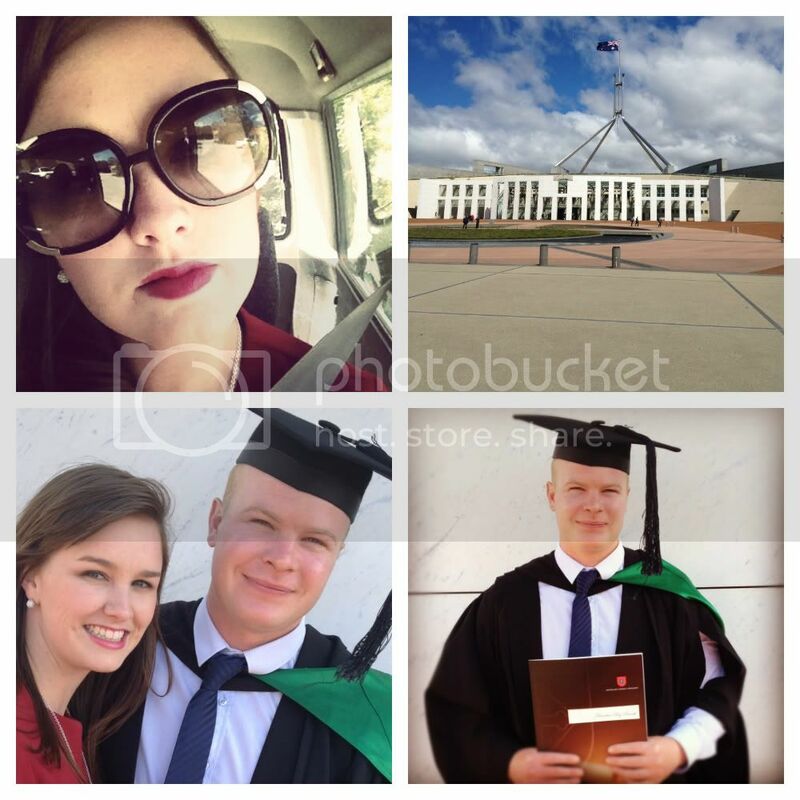 His Graduation was at Parliament house and I couldn't help but be so proud. Even though he has been working as a teacher for the last 2 months it was really nice to be able to celebrate everything he achieved over the last four years. We stayed out until 3am in the morning which I never do any more (I am too much of a grandma these days) and meant I spent most of Saturday in bed, oh well it was worth it. It is really exciting for our future too. We have lots of plans for the next few years the first one being (hopefully) moving to the UK for a year in February. Brendan lived there for a year when he was 19 and now we want to go back and do it together. So the rest of the year is going to be spent saving up and planning our trip, I cant wait for our new adventure! My sister arrives this afternoon and we are heading straight to see the Hunger Games, so excited!! Congratulations Brendan! That's so great! Eeee, I can't wait to hear more about your upcoming plans for adventuring in the UK. Aw! I am so excited for you guys! Congrats to him and to your future! How exciting! I haven't stayed out until 3am for a long time. Congrats to your Mr! How exciting for all your plans for the UK and all! so happy for you both! I can't wait to graduate as well, I've started my prac work at a catholic primary school for year 1's and it's been amazing! :D oh and I love your sunnies hehe! Is he going to work in the UK? 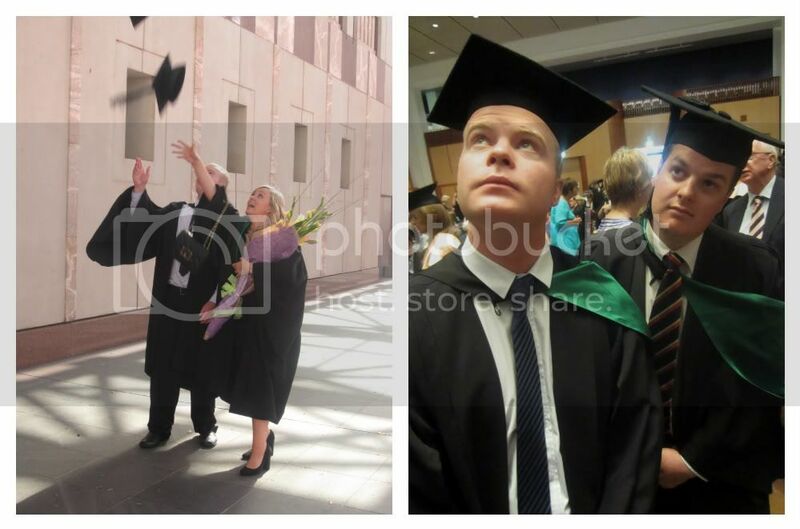 I've heard they really like Australian teachers because they are so enthusiastic, hehe. It sounds like it will be a fun adventure! Have a lovely time with family! How exciting that you're planning on moving to the UK for a year! There is so much of the world to see and experience. I can't wait to hear all about your plans! I'm excited about your move overseas!